Say Goodbye to Spyware Forever. You don’t have to be a tech wizard to remove and avoid spyware. Let me show you how. 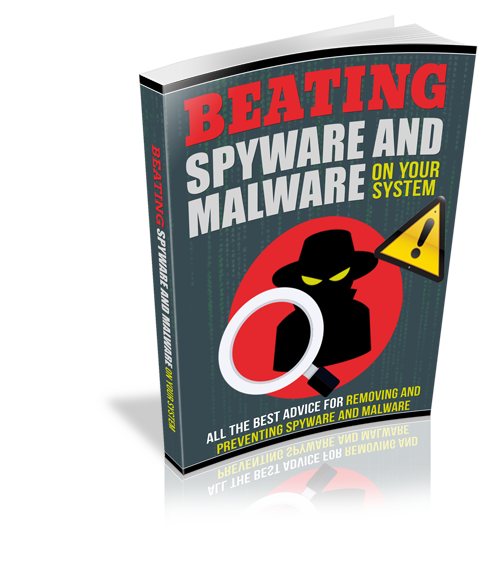 Say No To The Hackers And Spy’s, And Keep Your PC Safe From All Interruptions Popups and Scam’s Today with a Few Easy Steps. There are approximately seven billion people in the world, and 1 in 6 are said to have access to the Internet. The world as we know it is now a great deal smaller and interaction with friends and acquaintances across the world are like taking a walk to a neighbor’s house across the street.